We understand that shopping for your new appliance can be daunting, especially when you come across appliance gobbledegoop that doesn’t make much sense! We’ve tried to break it down for you! Simplifying all that appliance terminology to bust that jargon! The most popular cleaning system of all. This system uses extremely high temperatures to safely burn away any grease stains and splatters. Once this process has been done and its cooled down you simply wipe the ash away using a damp cloth. And voila, just like new! 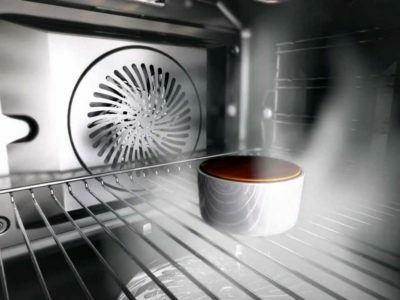 These liners absorb and oxidise grease at high temperatures, so you can have your oven cleaned whilst you’re cooking! They are not always on every wall of the oven so just double check the specifications when you are doing your appliance research. The smooth coating on enamel liners prevents food and grease from sticking to the interior of your oven, making it incredibly easy to just wipe down with a damp cloth. Nice, easy and completely hassle free! 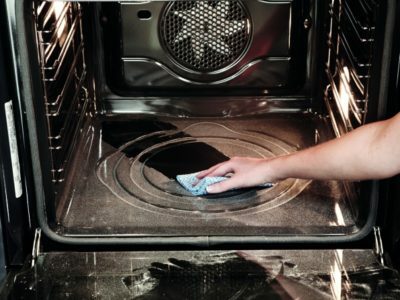 The way cleaning your oven should be. 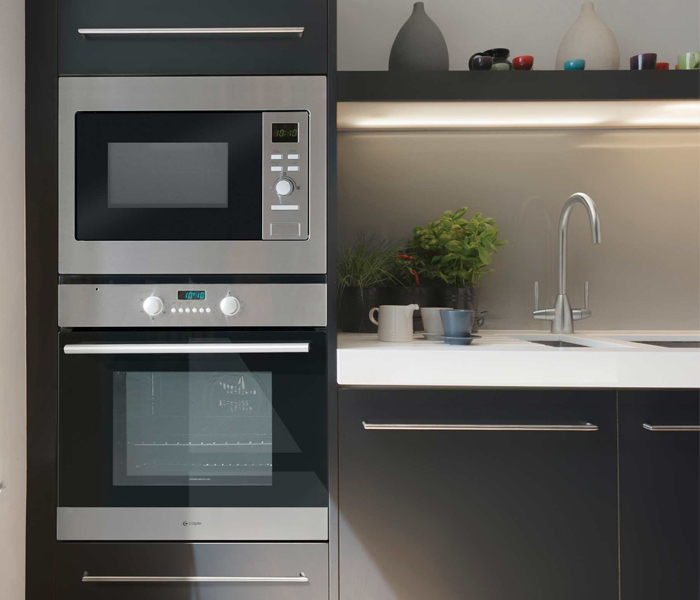 These ovens can be built underneath the work surface or in a tall housing unit with corresponding compact appliances such as a combination microwave, coffee machine or steam oven. Some models offer cleaning systems such as catalytic liners or pyrolytic self cleaning as mentioned above. 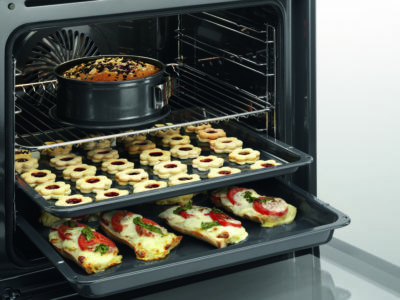 Designed to be built into a tall housing unit, most models offer a large main oven and a smaller secondary oven. Looking for an electric double oven? 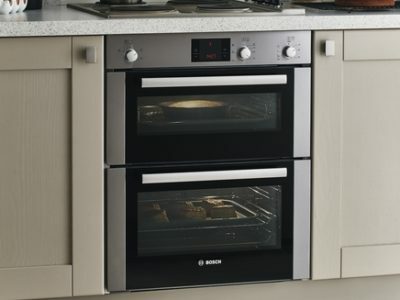 Most brands have a selection of models ranging from a basic fan oven with conventional top oven to multifunction main ovens with electronic controls. If you don’t have the room for a built in double oven in a tall housing but you want the flexibility of two ovens, a built under double oven fits neatly under your worktop with your kitchen plinth running underneath. 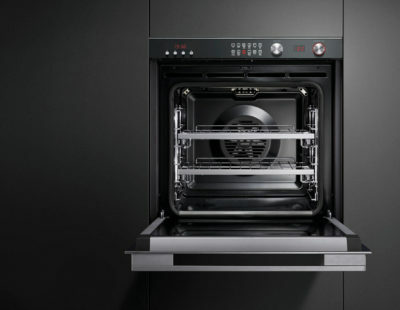 Some models offer multifunction main ovens, electronic temperature controls and catalytic liners. 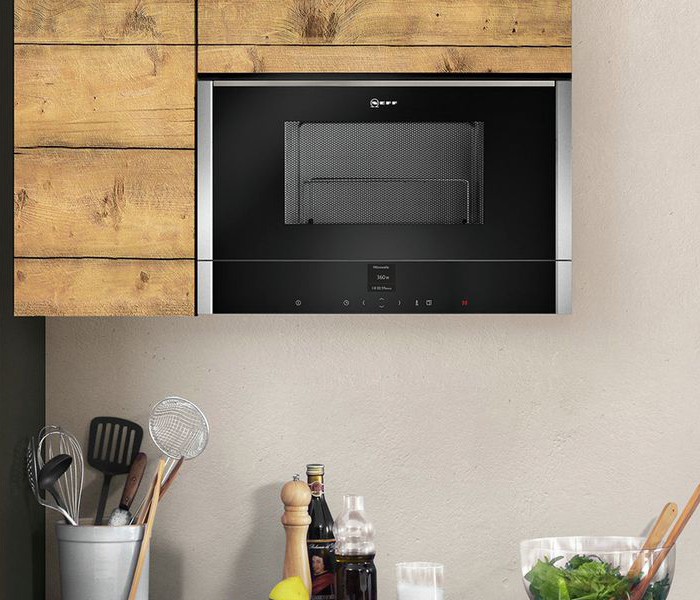 Multifunctional ovens have many programmes for you to choose from, putting the oven to work! You simply select the programme which best suits your cooking and let the oven give you perfect results every time. Fan ovens are powered by fans. These fans help distribute heat across the whole cavity meaning your food will be cooked evenly throughout every time you cook, no matter where in the oven it sits. Steam cooking is an ideal method due to it’s health benefits and preservation of food. 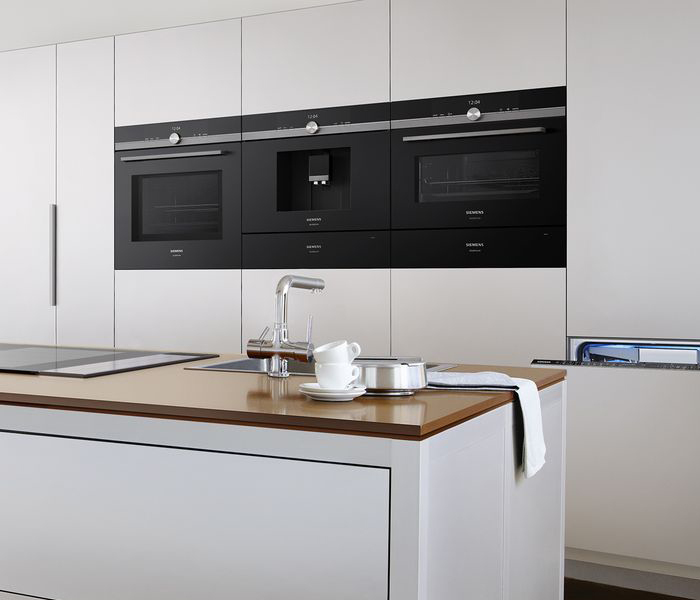 Steam ovens use hot air and steam to lock in moisture, flavour and nutrients into your food. Both full steam and part steam models are available. 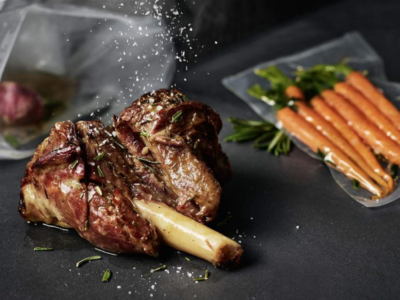 Sous Vide cooking uses vacuum sealed bags which slow oxidation, preserving flavour. The temperature is maintained within a half degree range giving mouth watering flavour and results you can continue to recreate. 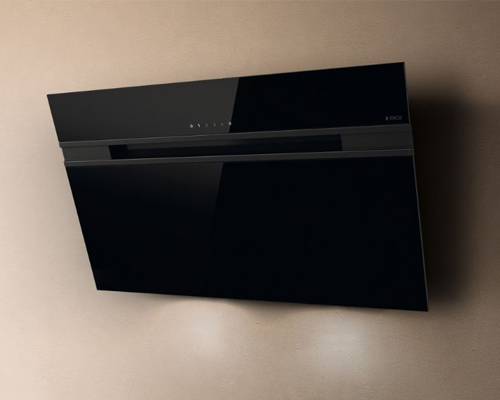 This type of microwave is designed with space saving in mind as they fit into a 30cm deep wall unit taking up very little space, so perfect for smaller, more confined kitchens. These models are generally basic microwaves but some models also feature a quartz grill for browning. Wall unit models are generally available in two width options, 50cm and 60cm wide depending on your needs but capacity on both can be quite limited due to the shallow depth of the product. These models are suitable for a full depth tall housing unit and will often be fitted above a built in single oven at eye level. Some models feature a quartz grill element for browning and because these are slightly deeper than a wall unit model they usually have around 20% more internal capacity. This type of microwave however, is not suitable for fitting horizontally in a bank of appliances due to them being just 38cm high, so this may be something you wish to consider before purchasing. 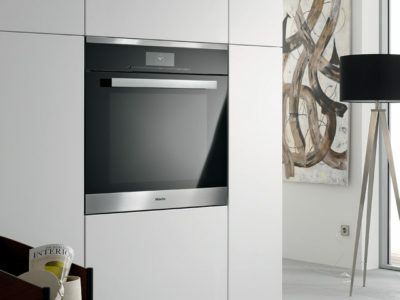 Combination microwaves are perfect for fitting above a matching oven in a tall housing unit for extra cooking space. 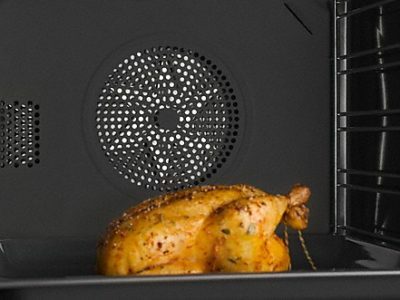 As these are usually 45cm tall there is much more internal capacity and many models offer multiple cooking functions including fan oven, conventional and grill settings. 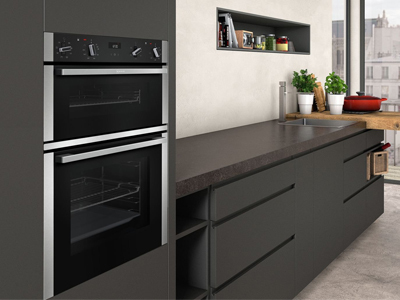 When combined with a 14cm warming drawer these models sit perfectly side by side in a gallery scenario with ovens and other compact appliances, adding that perfect touch to your kitchen design. 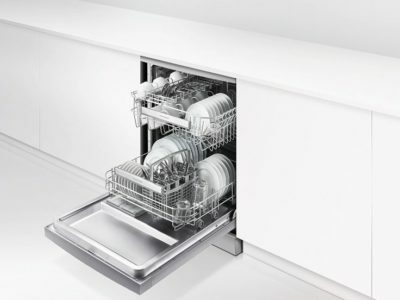 Place settings within a dishwasher means the capacity of your dishwasher and how many settings it is designed to hold comfortably, enabling a thorough and efficient clean. For example 12 place settings, means you can fit 12 dinner plates, 12 soup bowls, 12 tea cups & saucers, 12 dessert plates, 12 tumblers and 12 individual knives, forks, soup spoons, dessert spoons and tea spoons. The higher the place setting number the more you can fit in. 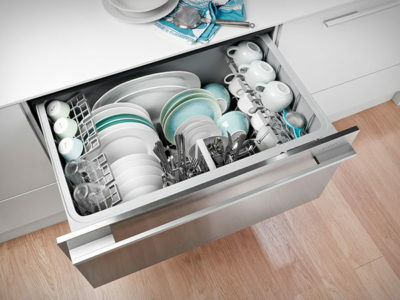 Dishwasher cutlery baskets are typically designed to sit on the bottom tray of your dishwasher. They normally have several sections for you to fill with cutlery. They do however take up a fair bit of room in your tray which eliminates the space for plates. Cutlery trays normally sit at the very top of the dishwasher allowing you to lay out your cutlery individually without compromising on your crockery space. You can buy models with flexible trays too. 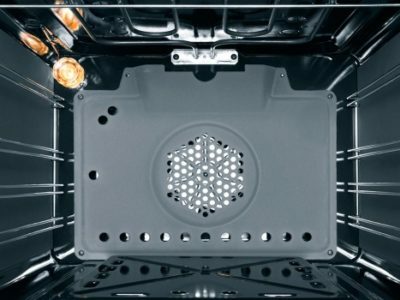 Dishwasher noise levels are rated in decibels, the lower the decibel number the quieter the dishwasher will be. 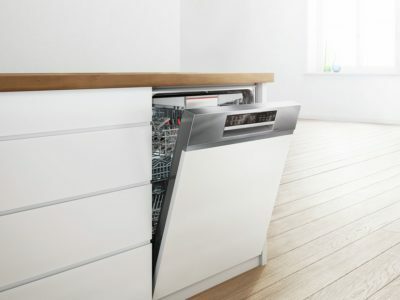 Although a difference of just a few decibels may not seem to be much in numbers, a dishwasher that is just one decibel more is actually 30 percent louder. And a dishwasher that is four decibels more is surprisingly twice as loud! So, the higher the decibel doesn’t mean a quieter machine as you would expect, in fact, quite the opposite. A ducted hood traps fats in grease filters and then removes steam odours from your kitchen to the outside. If you’ve ever walked past a neighbour’s house and thought mmm that smells good, it’s probably because their cooker hood has been ducted out. If you plan to duct out your cooker hood, it is always better to have it as close as you possibly can to an outside wall. 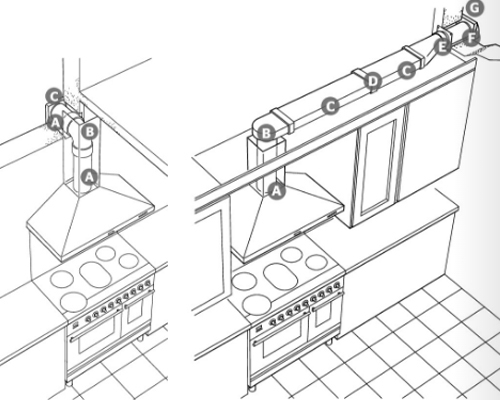 If you’re having an island or ceiling hood, consider the joists because the ducting will have to run in the same direction. A hood in recirculation mode will recycle air back into your kitchen after trapping fats in grease filters and absorbing odours in charcoal filters. Don’t forget that charcoal filters need to be replaced regularly to maintain your cooker hood performance. 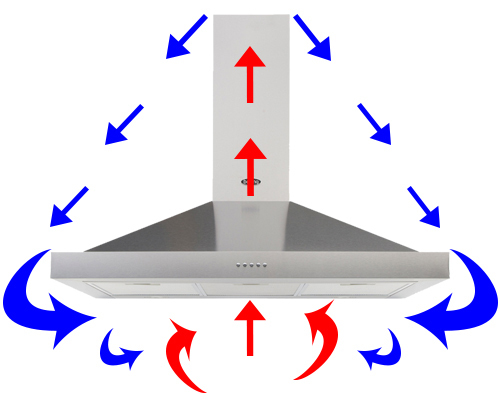 Measure the correct height from your hob to your hood as cooker hoods come in a variation of heights and widths, triple check the measurements you require, as some cooker hoods will have external motors which require extra space in your units. Heat pump technology helps conserve energy. 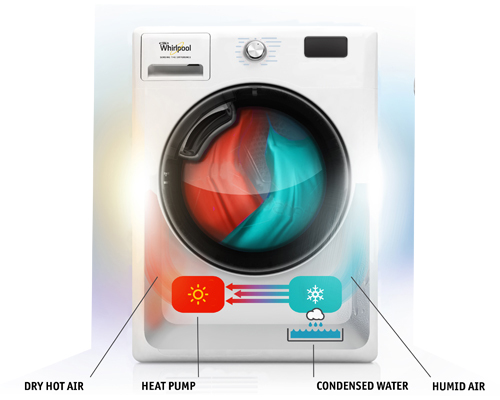 While conventional tumble dryers release hot air used to dry clothes, heat pump technology conserves and reuses it. Heat pump tumble dryers are much better for the environment and cheaper to run, they take 50% longer to dry your clothes but heat pump technology uses almost half of the energy used by conventional models. Vented tumble dryers remove moisture from your clothes and expel it outside of your home via a vent. 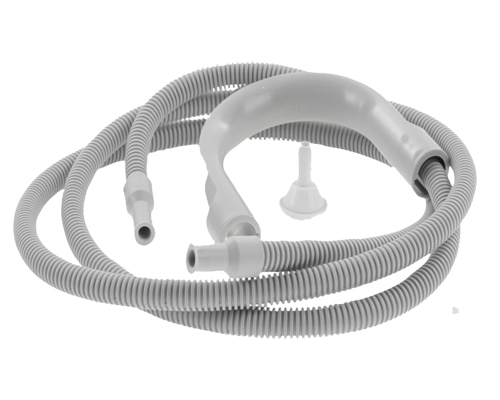 They come with a long hose attached to help you vent it outside, but you may need to install it if you want to vent the moisture out through a wall. 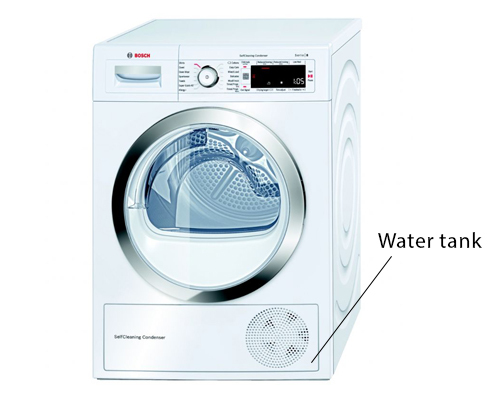 These types of tumble dryers aren’t particularly energy efficient and will typically come with C and B energy ratings. 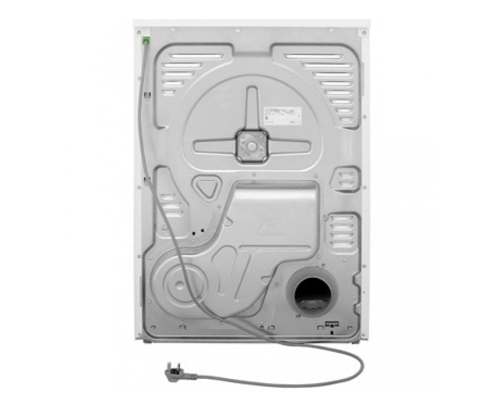 Condenser tumble dryers remove moisture from your clothes and store it in a removable tank. This kind of dryer is perfect if you can’t vent the moisture outside of your house using a hose. You will need to empty the tank after every drying cycle though. Many models come with some great features such as anti-vibration, wrinkle-free and AllergyPlus simply to name a few. A condenser drain kit enables you to empty water from your condenser dryer, by directly draining it into a sink, U-bend or drain. This eliminates the need to empty the water collection tank at the end of each cycle. This will naturally limit where the dryer can be installed in your kitchen though as it will need to be within a short reach of your preferred drainage option. Integrated in column refrigeration is designed to sit inside a 60cm tall housing unit, usually concealed behind doors to match the rest of your kitchen. 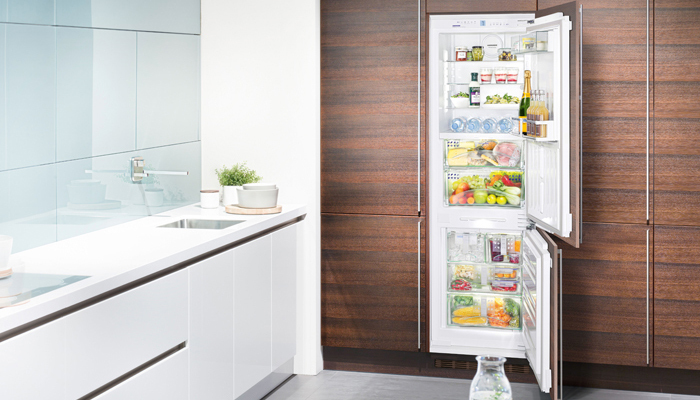 You can pair an integrated full height larder fridge with a matching in column freezer for the maximum storage capacity or simply go for a combined two door fridge freezer in a single cabinet. 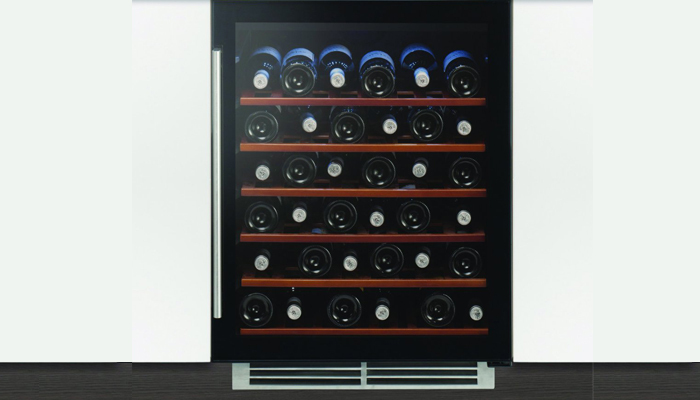 Integrated in column wine cabinets are also designed for tall housing units, some of which have the option of a stainless steel door panel or a bespoke wooden door to compliment the rest of your kitchen. Integrated built under refrigerators and freezers are designed to be installed beneath your work surface with a matching wooden door on the front. These models don’t require a cabinet, they simply sit on the floor in a 60cm gap between two units with your kitchen plinth running across the base. Built under wine cabinets are a great showcase for your favourite tipple, these are available in 15cm, 30cm and 60cm widths depending on the space available in your kitchen and they come in various colours to suit your design. 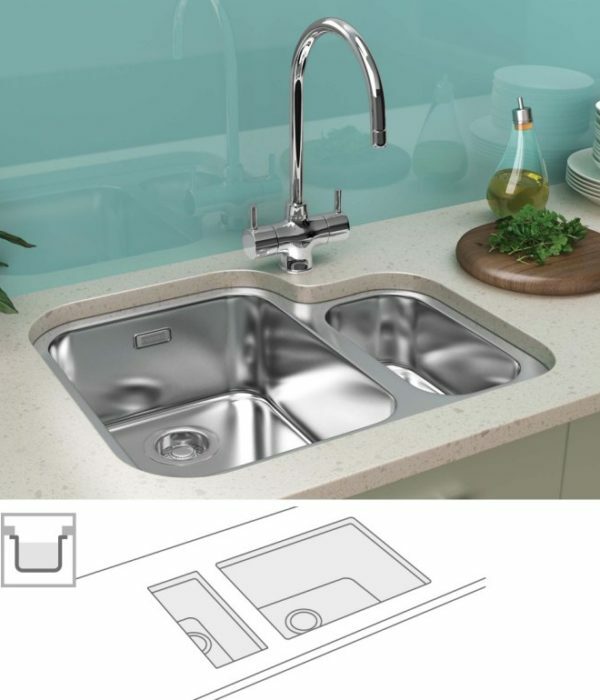 Inset sinks are a classic method of installation which involves your sink being installed from above into a pre-prepared hole in your worktop. This gives you a wide range of sink shapes, sizes and styles to choose from, so no matter what your preference is you can be sure to find an inset style sink to suit your kitchen. Under-mount sinks are particularly pleasing when combined with granite, wood or solid surface worktops, as they allow for smooth, uninterrupted surfaces. Fitted underneath the work surface, it gives an flawless, edgeless finish that is not only easy to clean but is perfectly integrated into the kitchen environment. Ideal for a seamless finish. 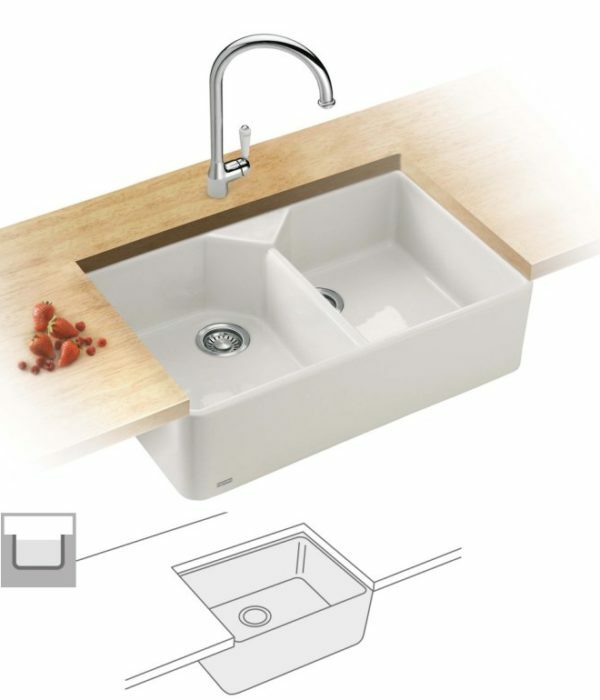 Belfast sinks are a traditional style sink designed to minimise spillages and overflow. 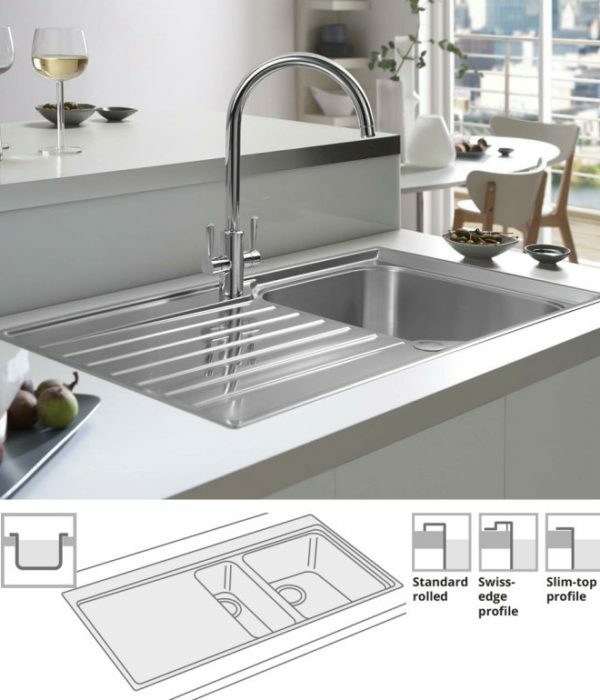 Hard wearing and available in a variety of durable materials, these style sinks are fitted under your worktop, giving you an edgeless finish that is easy to clean and perfectly integrated into your kitchen environment. Water tanks are available with both 3-in-1 and 4-in-1 taps. 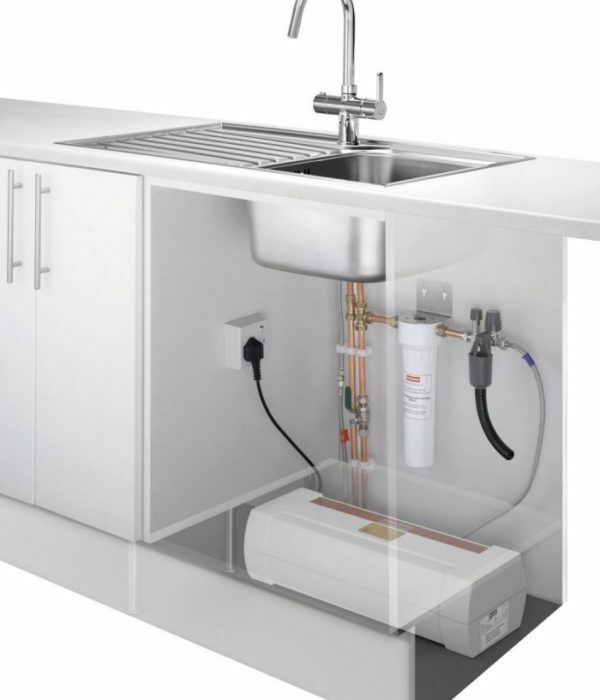 Designed to either sit behind your plinth under the cabinetry or in the cabinet under your sink, these tanks are discreet and suitable for almost every kitchen, unlike a kettle they only use what is required, heating water silently and delivering boiling water instantly.